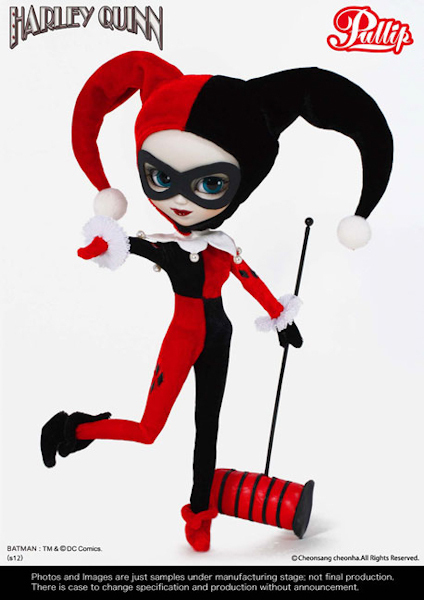 Oh my loved one, I am happy to be bad for you! . 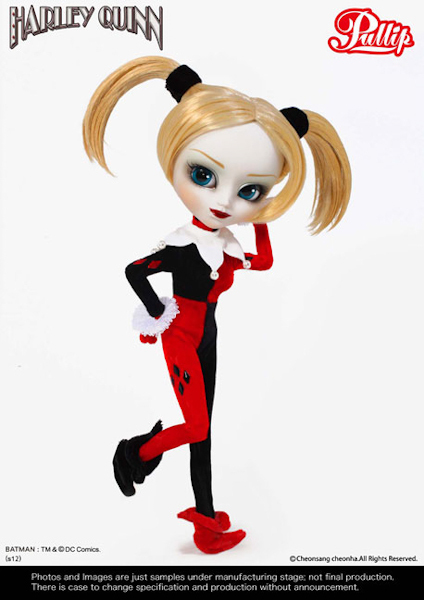 . . Feel Like So. 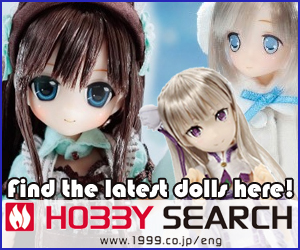 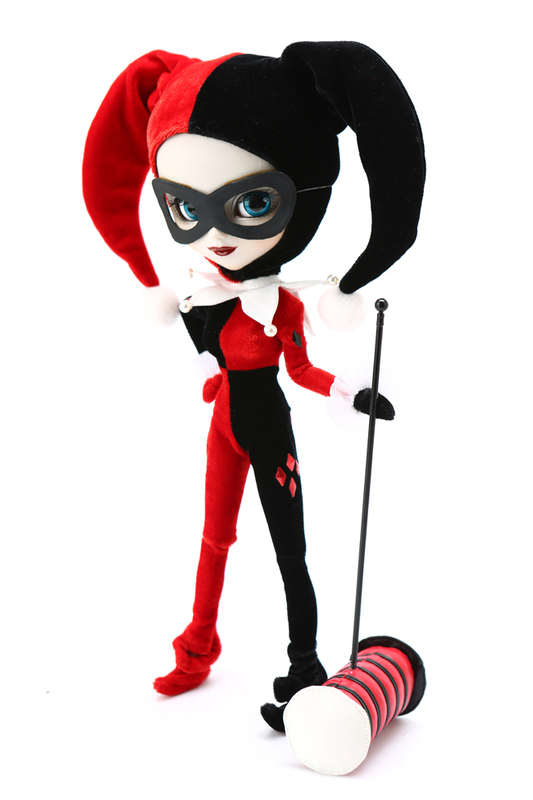 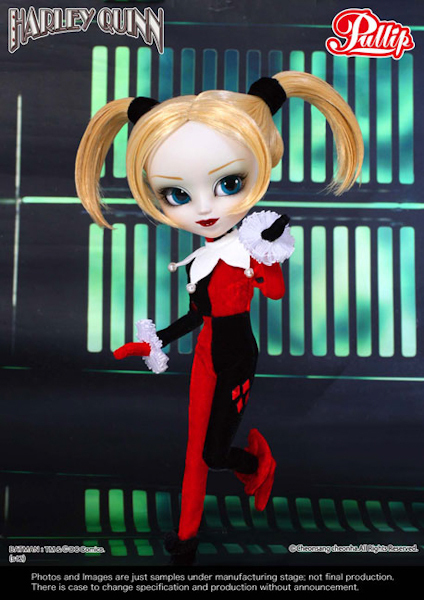 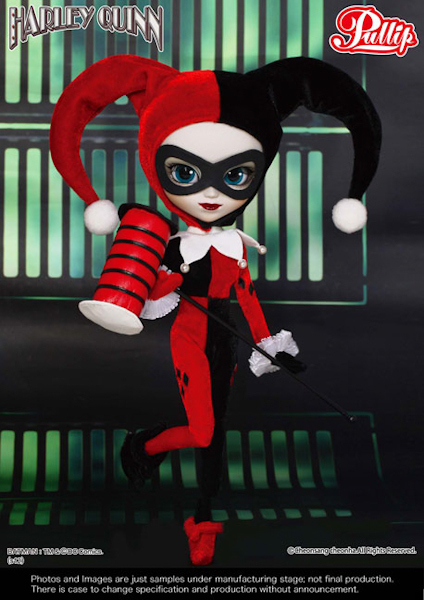 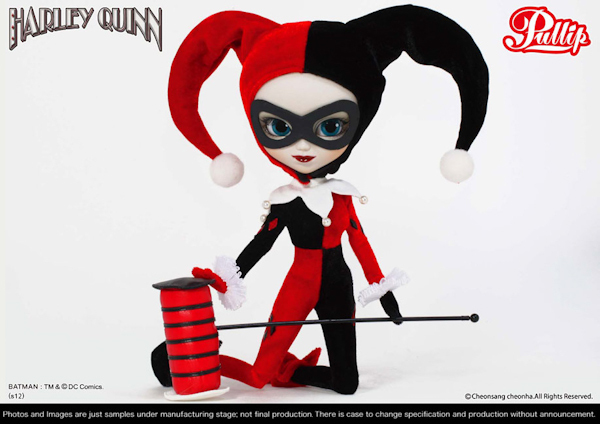 Order this exact same doll named Pullip Harley Quinn today on eBay.